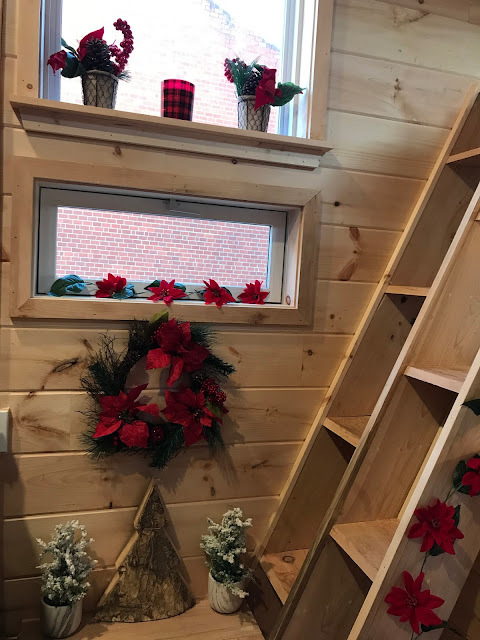 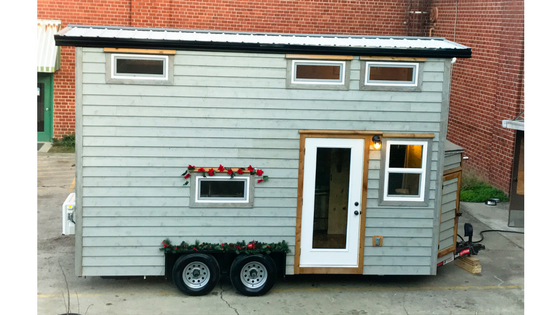 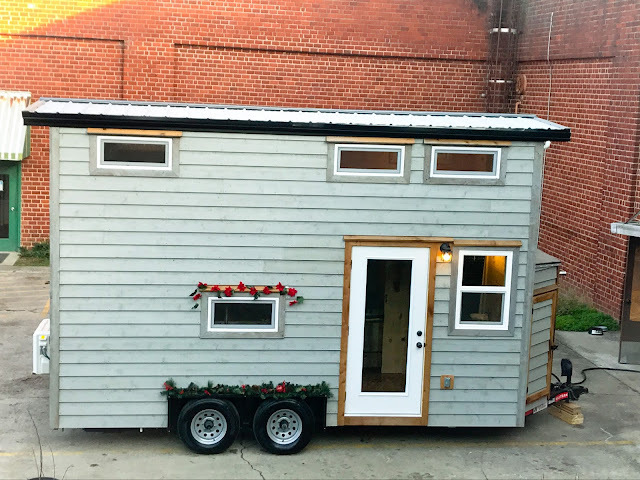 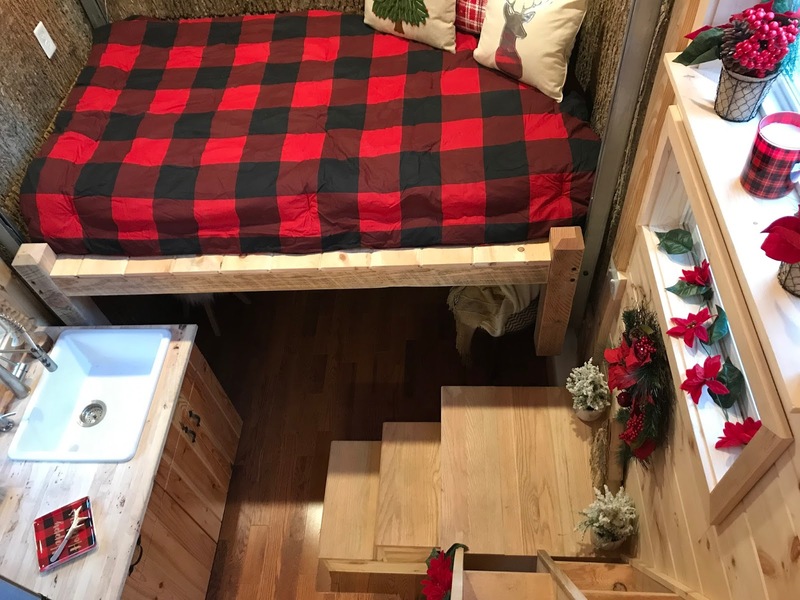 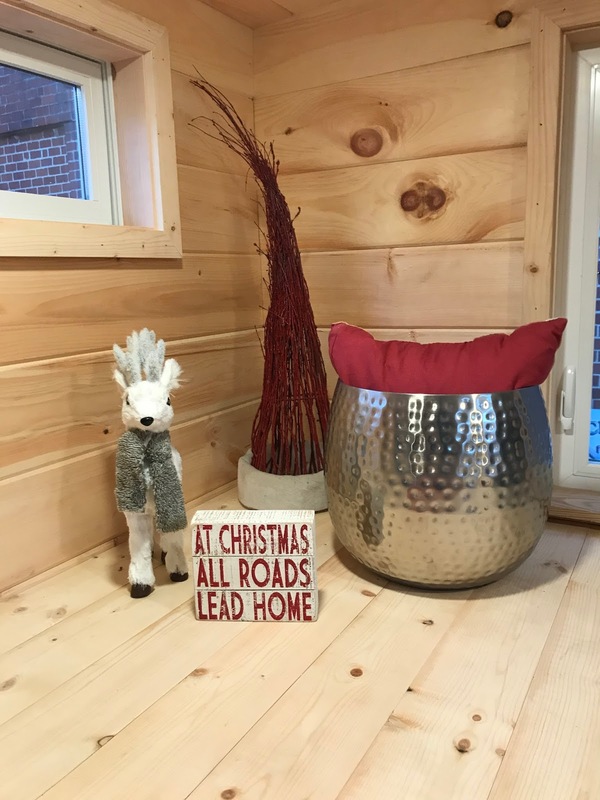 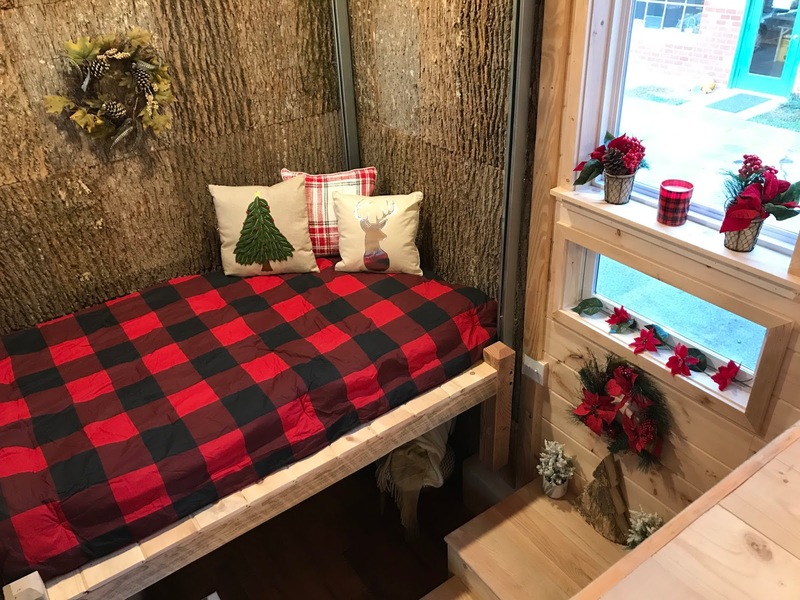 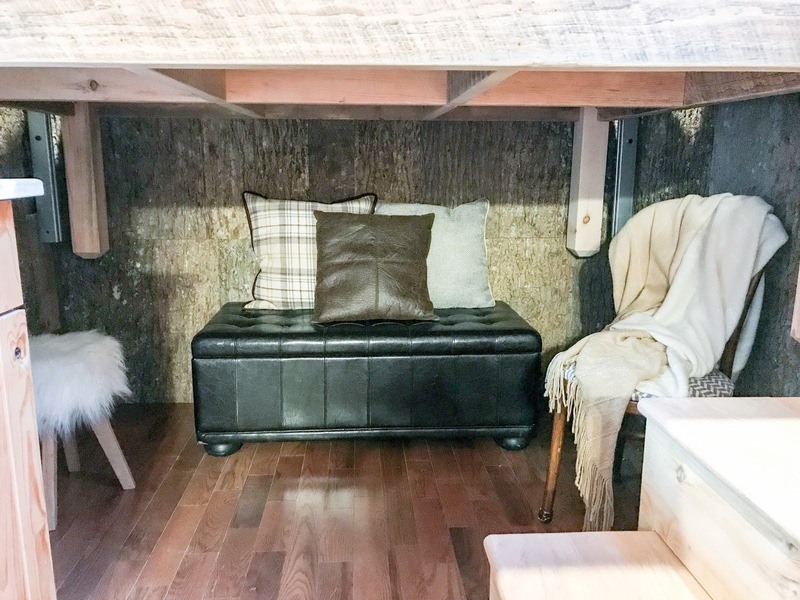 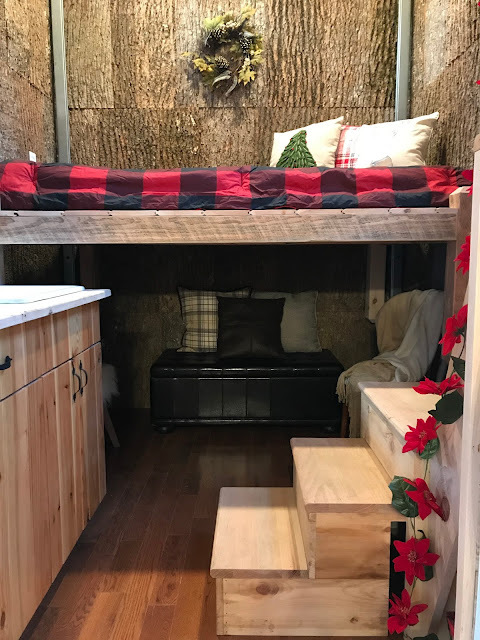 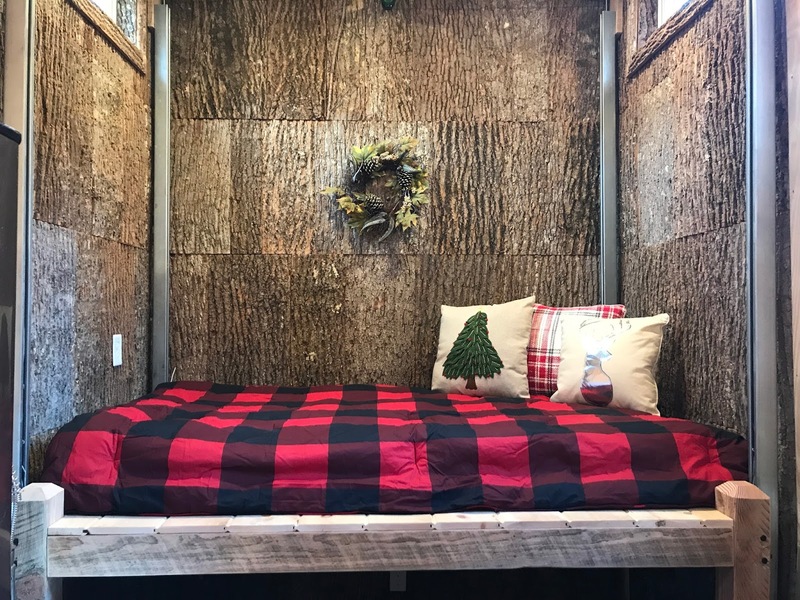 From Incredible Tiny Homes is this seasonally-appropriate home, the Winter Haven! 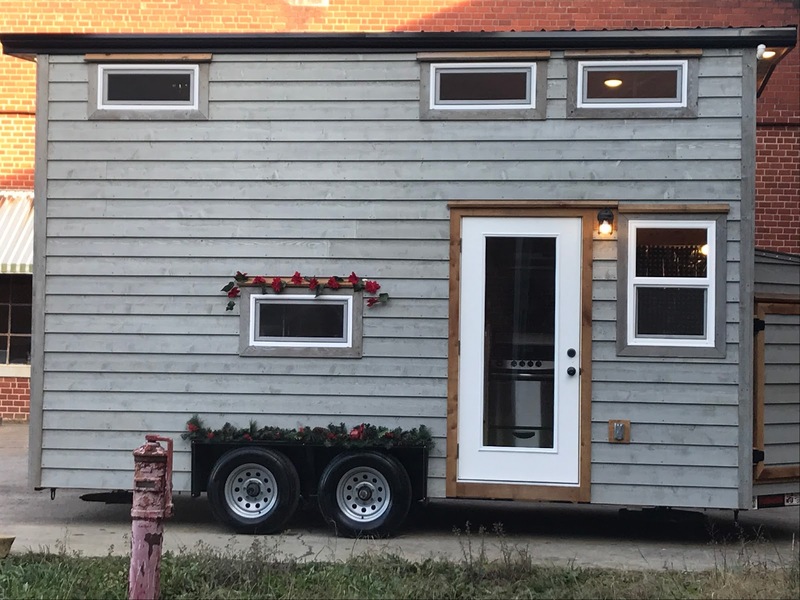 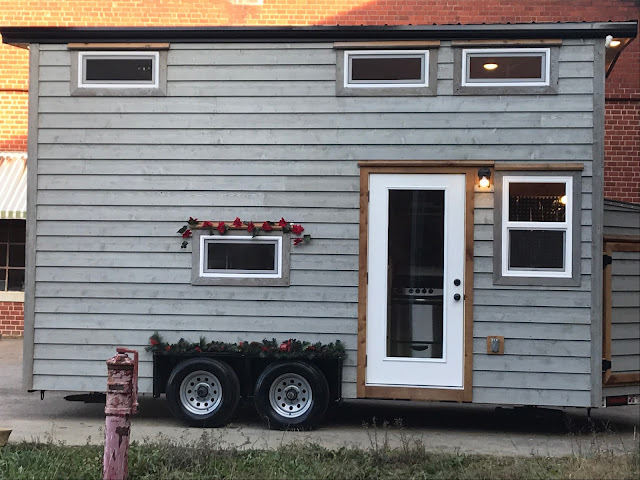 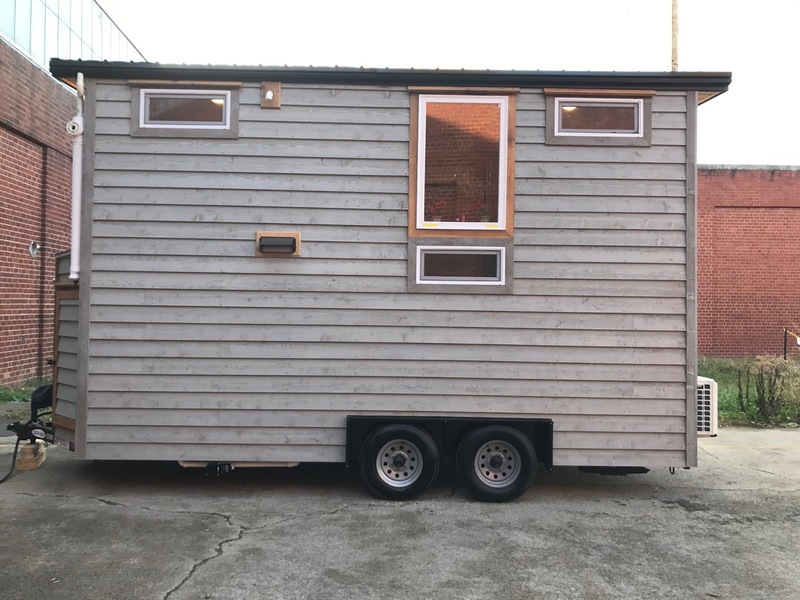 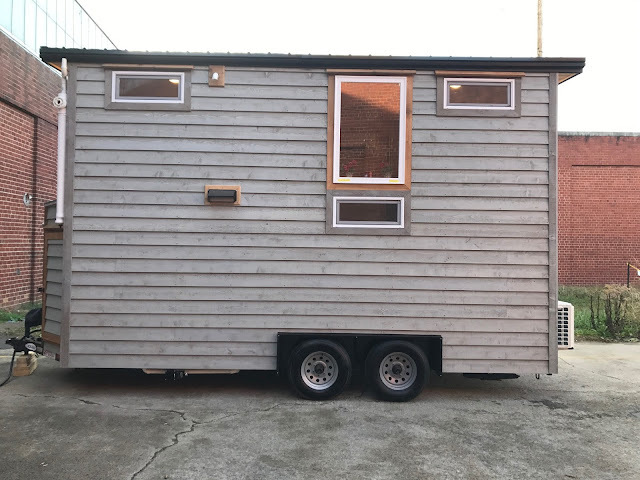 The home is built onto a double-axle trailer and measures 8' x 18'. Inside, you'll find a pretty cool feature- an elevated bed! 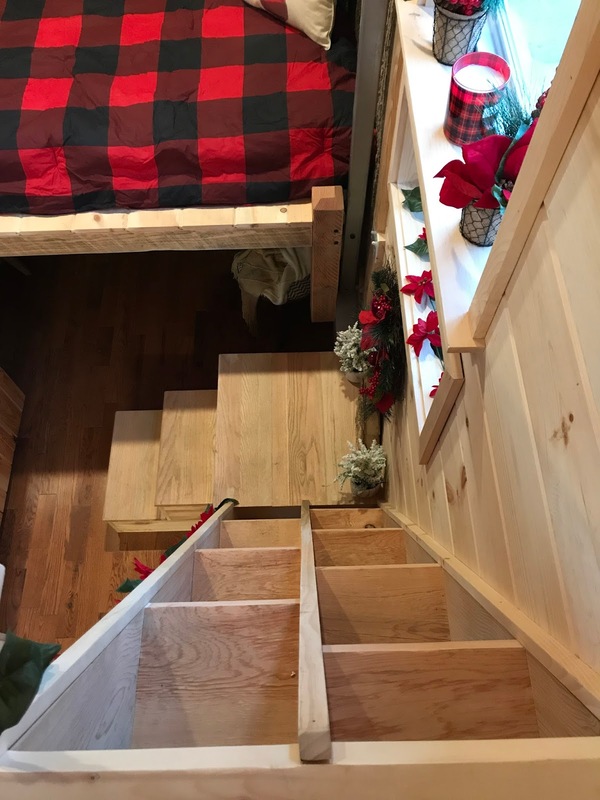 The bed can be lowered and elevated as needed to make room for use of the small living room underneath. 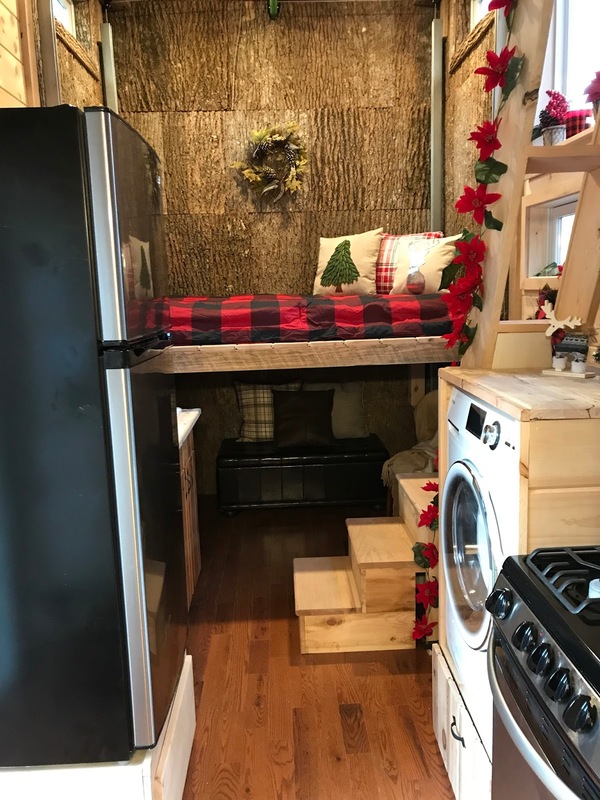 Also included in the home is a kitchen, bathroom, and a second loft space that would be perfect as a lounge area or use as a bedroom. The base price for the Winter Haven is $28,750. 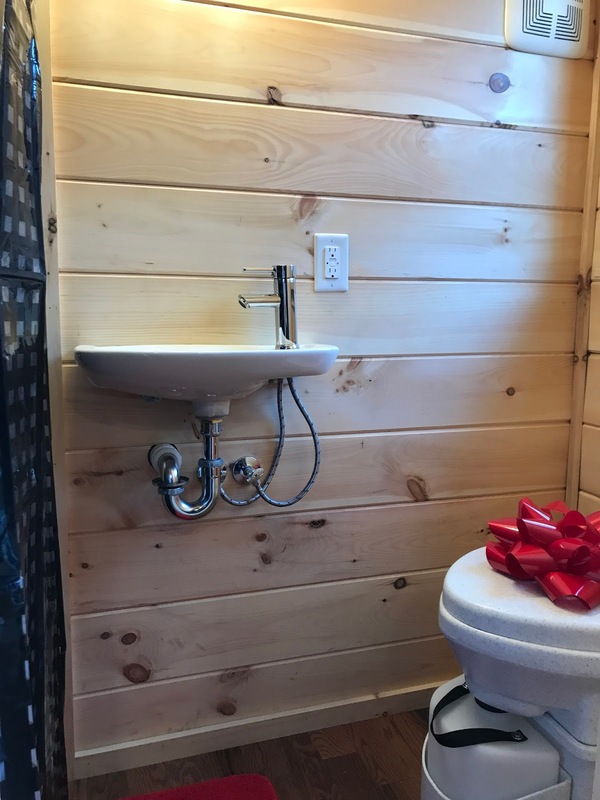 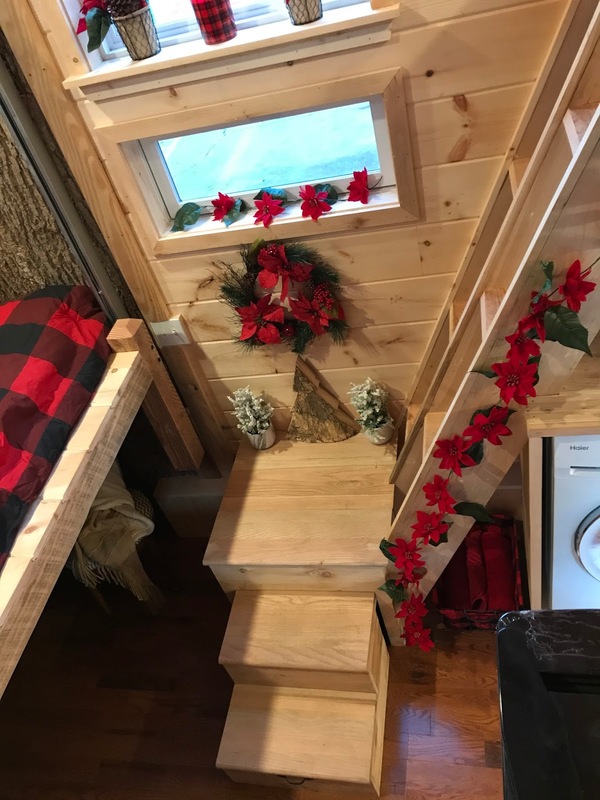 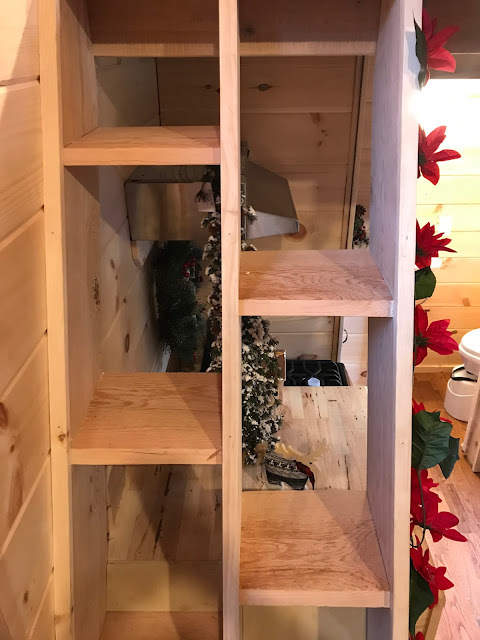 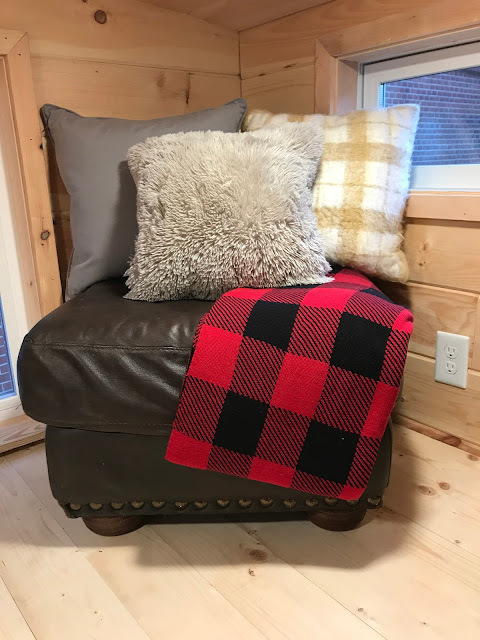 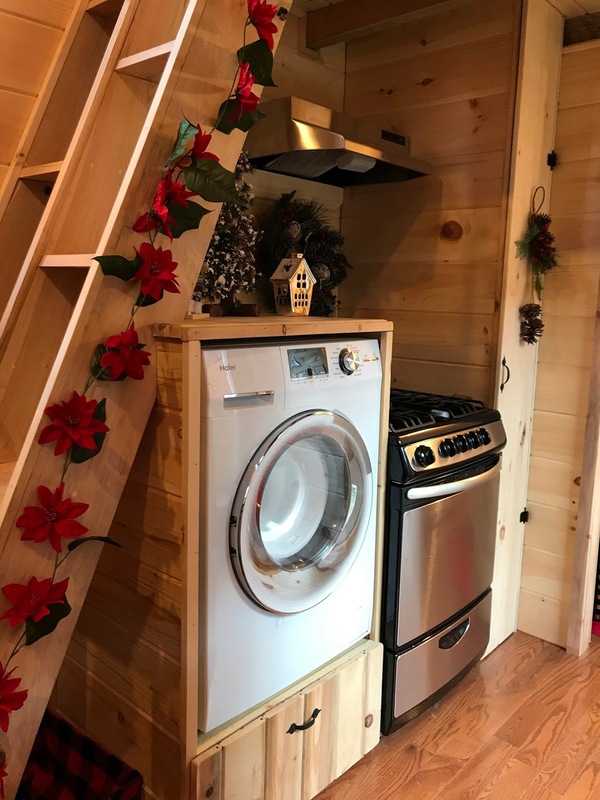 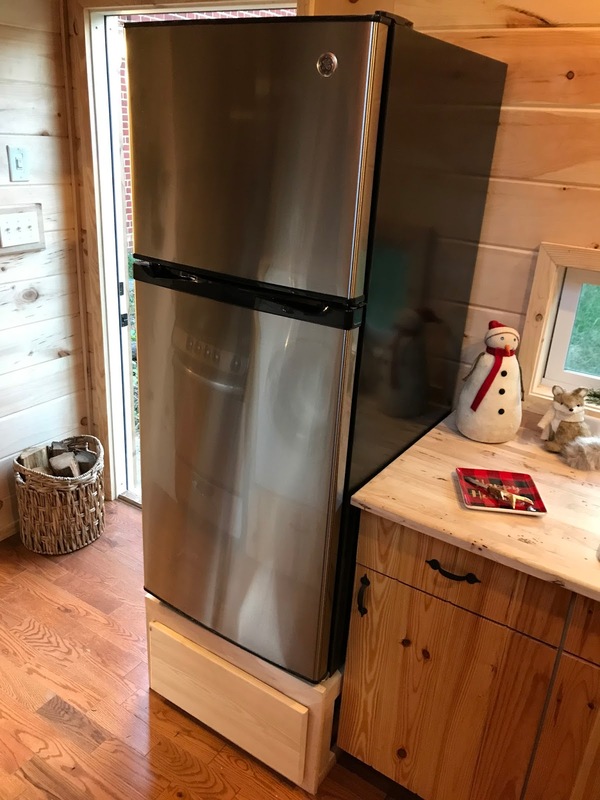 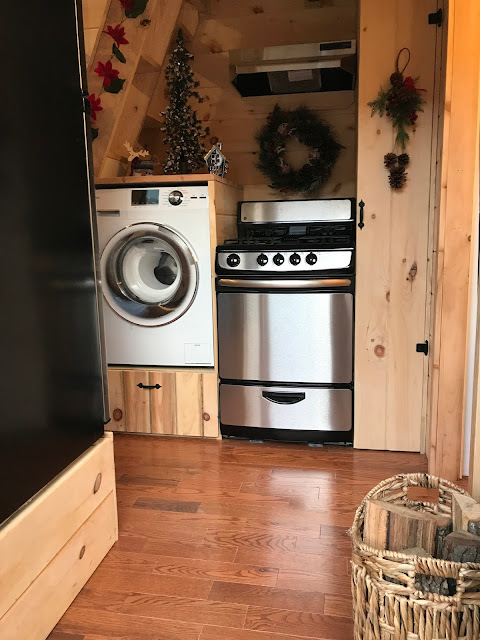 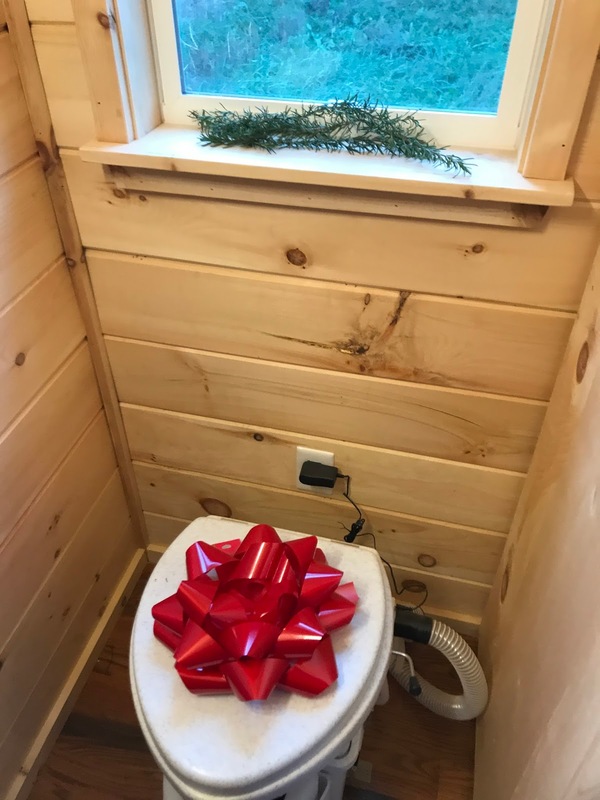 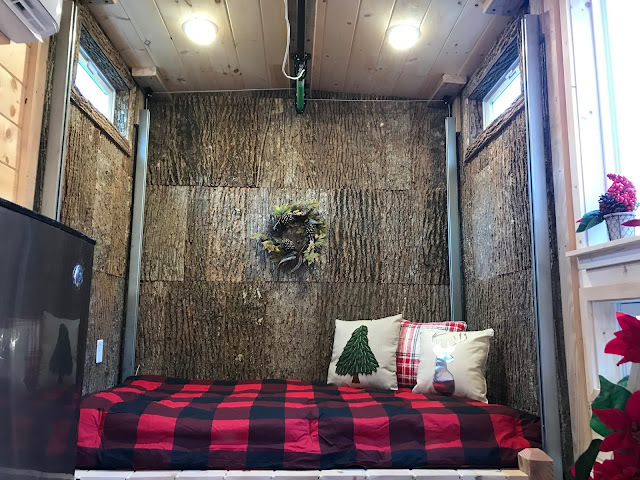 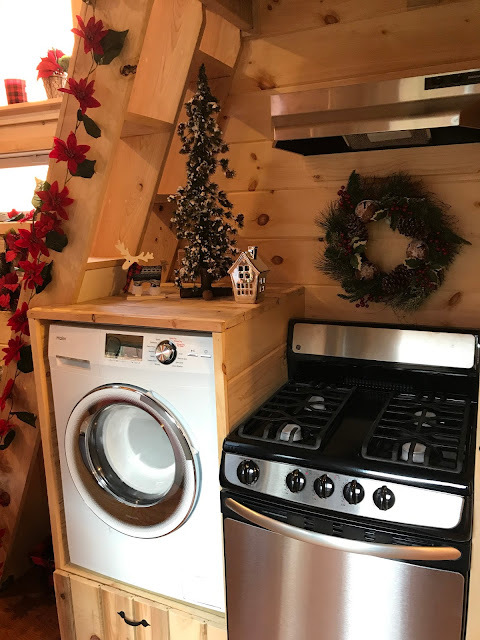 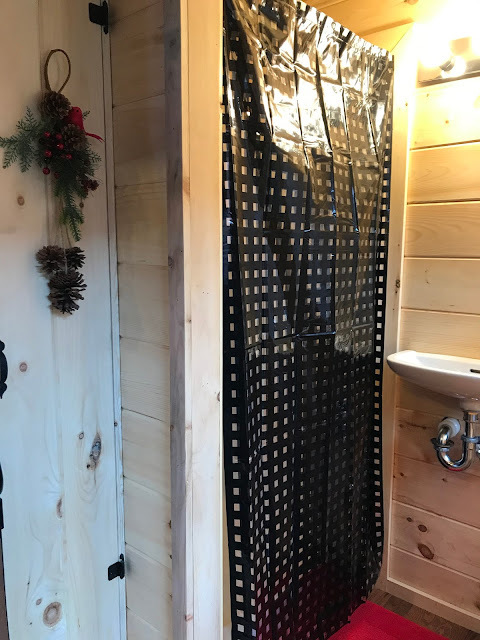 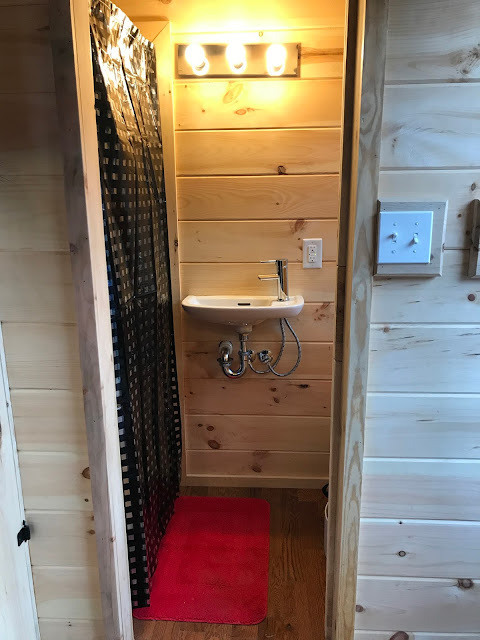 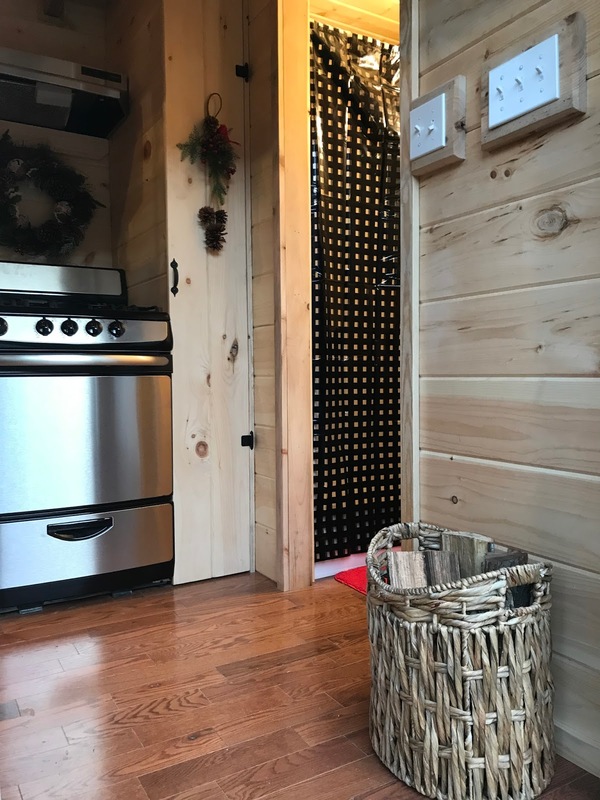 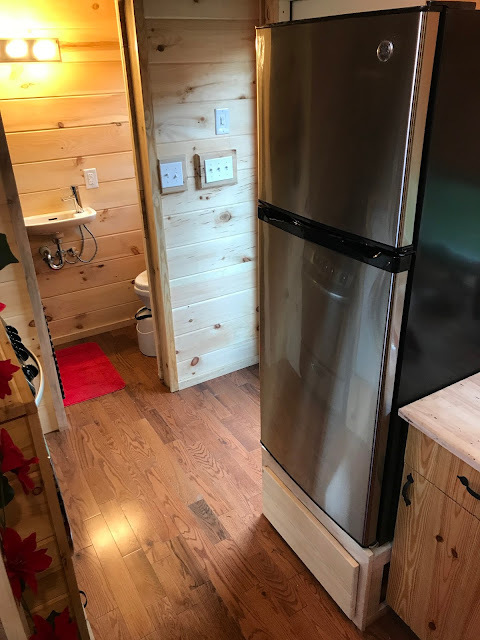 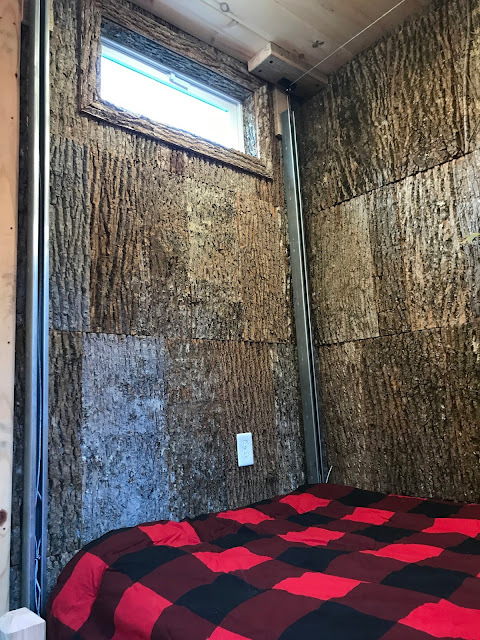 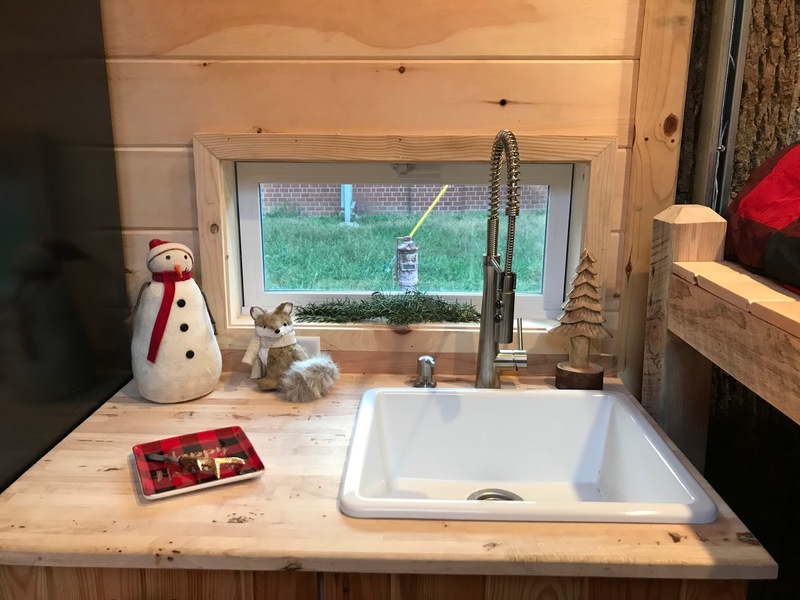 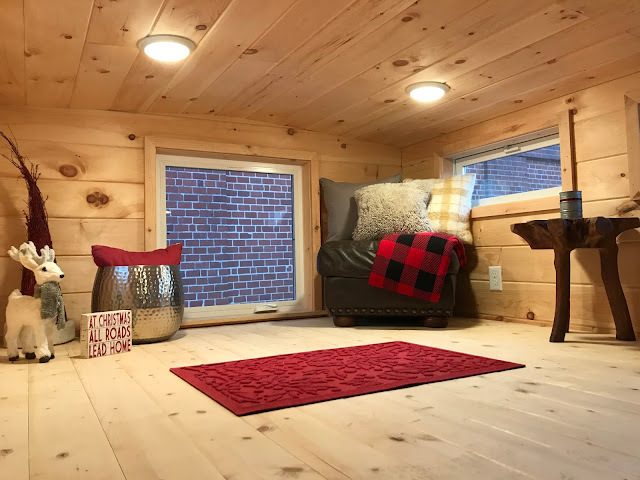 For more information and/or to order, contact Incredible Tiny Homes here!